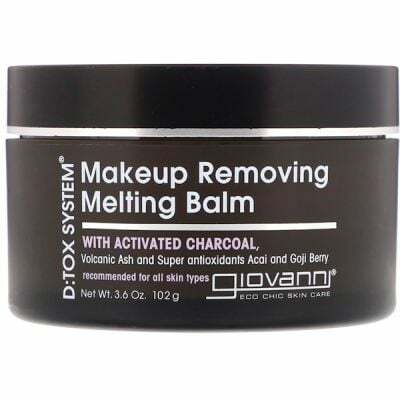 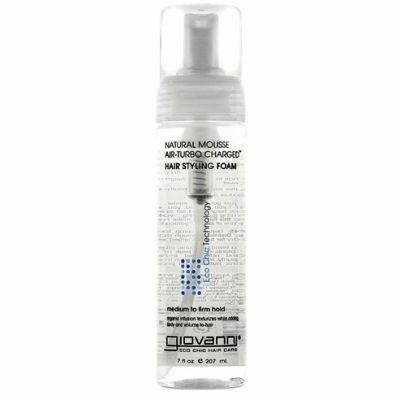 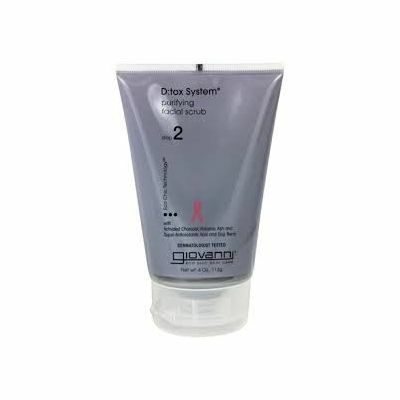 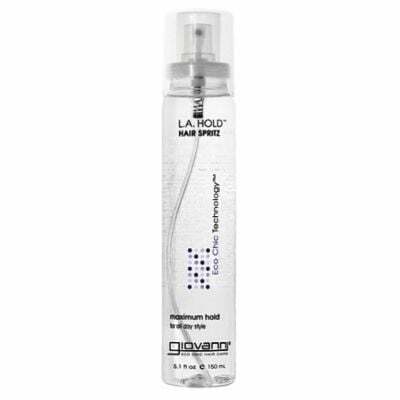 Giovanni Hair & Body Care is committed to creating only the highest performance formulations from the best nature can offer, wrapped in aesthetically beautiful packaging. 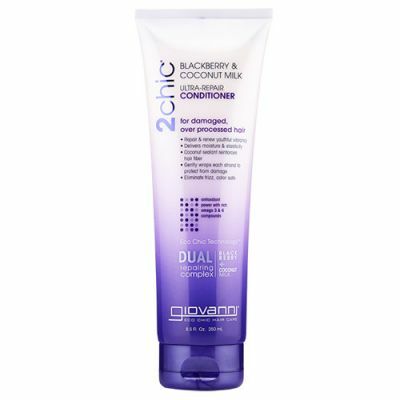 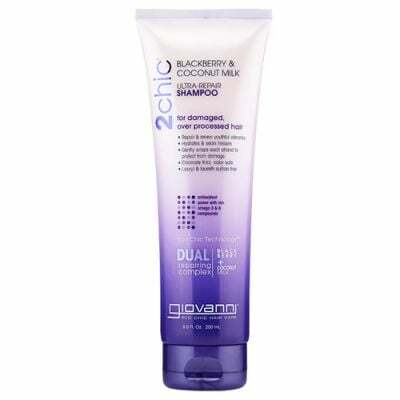 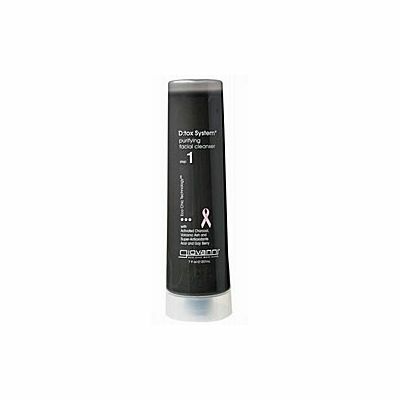 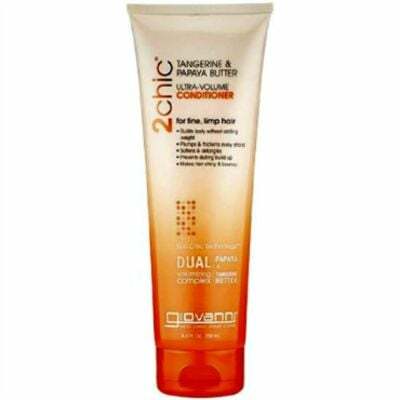 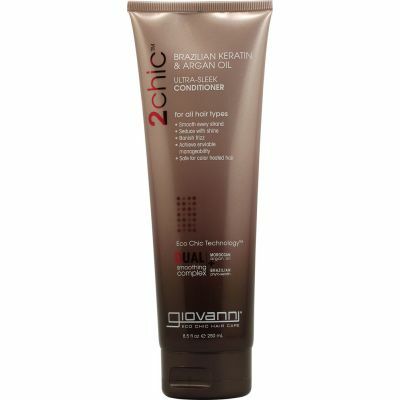 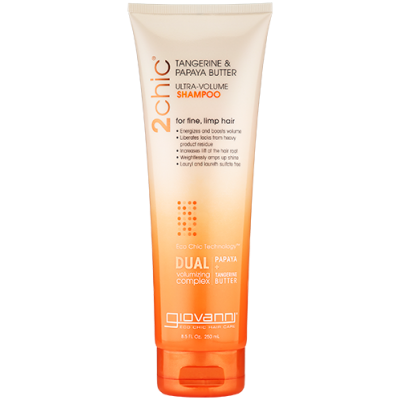 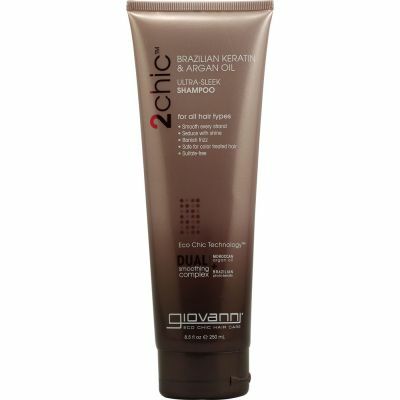 At the Vitamin Shop Online we love the 2 Chic Haircare range! 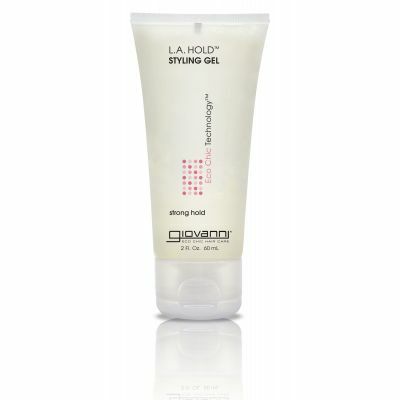 Why not give it a try yourself?